A Lakeshore man is lucky after ATV went through the ice on Lake St. Clair. 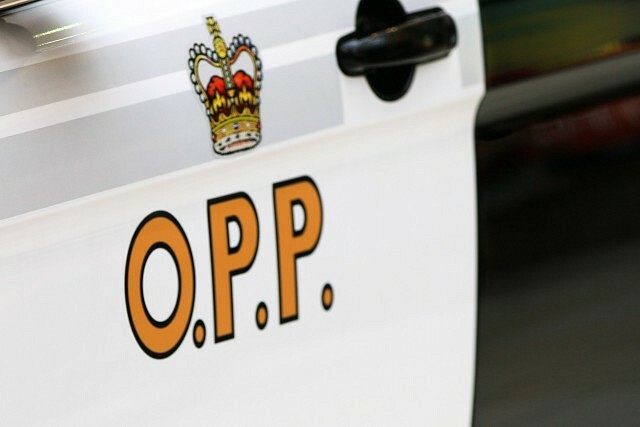 OPP say that around 10:30am on January 29th the 62-year-old man contacted 911 after his vehicle broke through the ice in Mitchell’s Bay. He was able to make his way towards shore while communicating his location to a 911 operator, suffering from the elements after being submersed up to his neck in the frigid waters. At approximately 11:40am he was located by snowmobilers and relayed to shore. He was transported by EMS to an area hospital where he is expected to make a full recovery. The OPP is strongly reminding those venturing out onto bodies of water this winter that although current temperatures would dictate sufficient ice coverage, this is obviously not always the case.